Highlight your patriotism and Chinese pride with our beautiful range of China Flags, which feature a red field charged in the canton with five golden stars. Color red expresses the revolutionary communist philosophy and the traditional ethnic colour of the Han, who form the overwhelming majority in the country while the five stars represent the unity of the Chinese people. Our 100% made in USA outdoor Nylon Flags of China make a perfect choice during national events, sporting events and celebrations.Shop right away and avail the advantage of the best prices, quick shipping and much more! 100% customer satisfaction guaranteed! 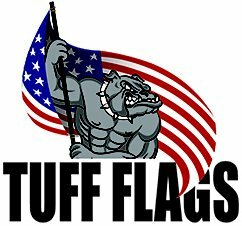 Tuff Flags have a sizeable collection of nylon China flags that are made in the USA. Crafted in durable Denier nylon fabric and finished with a strong poly sateen heading and a pair of brass grommets, these flags will add the pride and elegance of all outdoor and indoor events. These can be used to display in offices, schools, dorms or used during various outdoor events like parades and sports festivals. Printed using UV resistant Dupont inks, these flags will retain its color and beauty for a very long time. There is nothing symbolic as flying your national flag to express your patriotism. 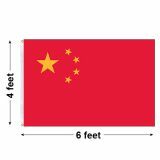 Shop from our collection of China flags at the most competitive rates. 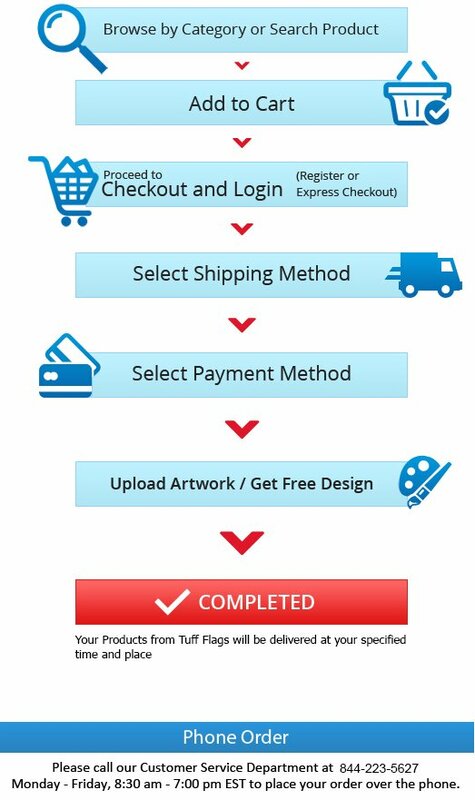 Should you need tips, just call us at our toll free number (888) 287-3524 or email at customercare@tuffflags.com and we shall be glad to help you.